Avicennite: Mineral information, data and localities. 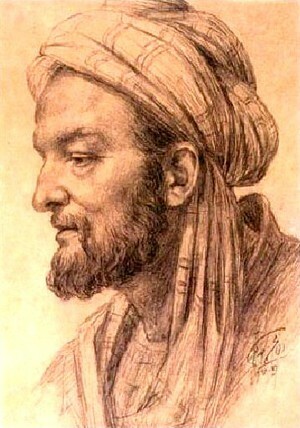 For the medieval Uzbek (Persian) scholar and physician, Abu 'Ali al-Husayn ibn 'Abd Allah ibn Sina (Avicenna) (980-1037), who lived in Bukhara, Tadzhikistan. 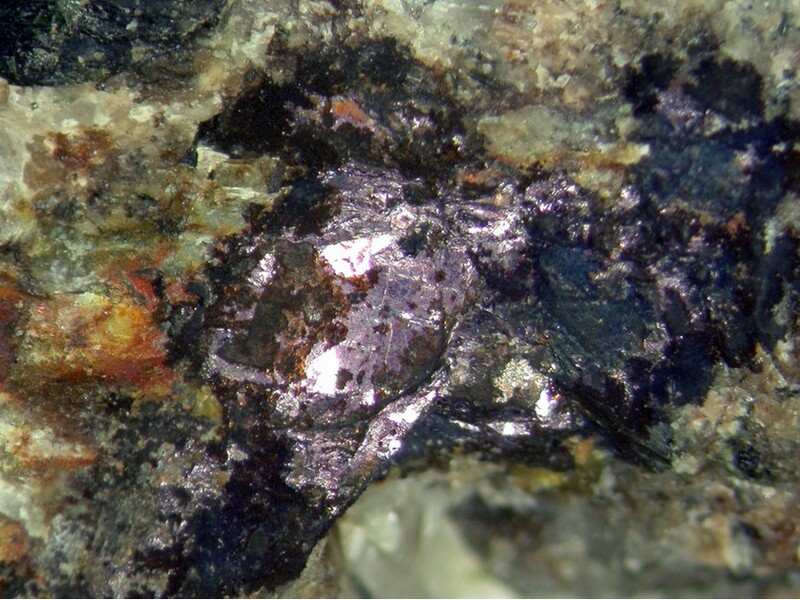 This page provides mineralogical data about Avicennite. Graph shows reflectance levels at different wavelengths (in nm). Top of box is 100%. Peak reflectance is 13.0%. Recorded on material from Carlin, Nevada, USA. Chert 6 photos of Avicennite associated with Chert on mindat.org. Parapierrotite 3 photos of Avicennite associated with Parapierrotite on mindat.org. Quartz 2 photos of Avicennite associated with Quartz on mindat.org. Arseniosiderite 2 photos of Avicennite associated with Arseniosiderite on mindat.org. Tripuhyite 2 photos of Avicennite associated with Tripuhyite on mindat.org. Cuprostibite 1 photo of Avicennite associated with Cuprostibite on mindat.org. Vrbaite 1 photo of Avicennite associated with Vrbaite on mindat.org. 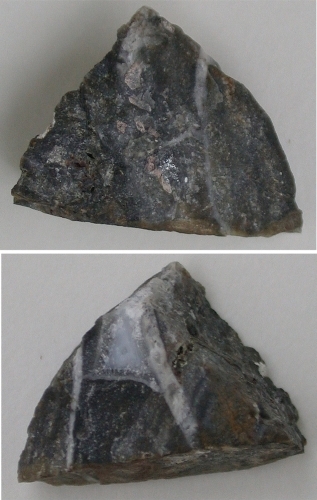 Karpova, K. N., Kon'kova, E. A., Larkin, E. D. and Savel'ev, V. F. (1958): Avicennite, a new mineral. Dokl. Akad. Nauk. Uzbekistan SSR 2, 23-26 (in Russian). - American Mineralogist (1959) 44, 1324-1325 (abstract). Kon'kova, E. A. and Savel'ev, V. F. (1960): A new thallium mineral - avicennite. Zap. Vses. Mineral. Obshch. 89, 316-320 (in Russian). Vlasov, K. A., Ed. (1966): Mineralogy of rare elements, Vol. 2, 604-605. Anthony, J. W. et al. (1997): Handbook of Mineralogy, Vol. 3, 31. Fan, Y., Zhou, T.F., Yuan, F., Wu, M.A., Hou, M.J., Voicu, G., Hu, Q.H., and Zhang, Q.M. (2005), In: Jingwen Mao and Bierlein, F.P. (eds. ): Mineral Deposit Research: Meeting the Global Challenge. Springer (Berlin, Heidelberg), 381-383. Voegelin, A., Pfenninger, N., Petrikis, J., Majzlan, J., Plötze, M., Senn, A.-C., Mangold, S., Steininger, R. and Göttlicher, J. (2015): Thallium speciation and extractability in a thallium- and arsenic-rich soil developed from mineralized carbonate rock. Environ. Sci. 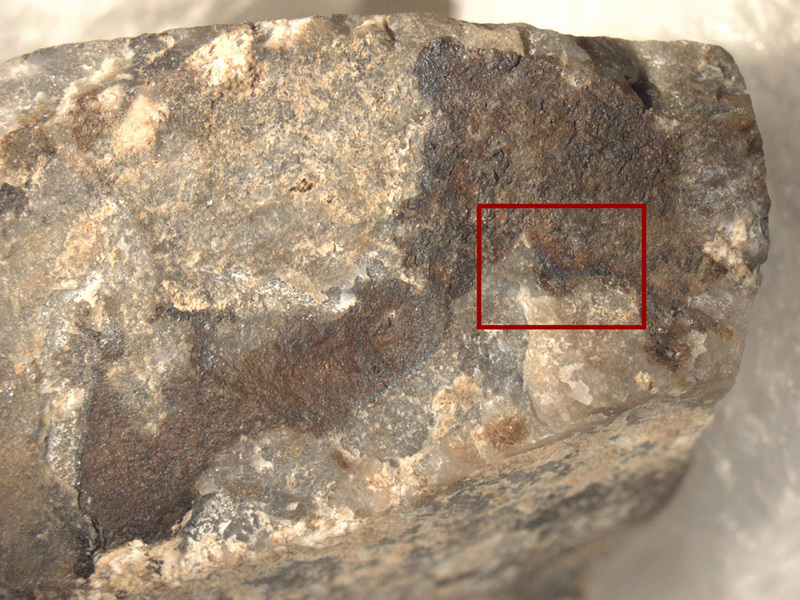 Technol., 49, 5390-5398; Majzlan, J., Petrikis, J., Voegelin, A.. (2016): Arsen- und Thallium-Minerale bei Buus, Baselland. Schweizer Strahler 50 (1), 20-23; Herrmann, J., Voegelin, A., Palatinus, L., Mangold, S., Majzlan, J. (2018): Secondary Fe–As–Tl mineralization in soils near Buus in the Swiss Jura Mountains. European Journal of Mineralogy 30, 887-898. Handbook of Mineralogy; King, N. R. (2014, October). THE MINERAL ASSEMBLAGE FROM LOOKOUT PASS AREA, SHEEPROCK MOUNTAINS, TOOELE CO., UTAH. In 2014 GSA Annual Meeting in Vancouver, British Columbia.